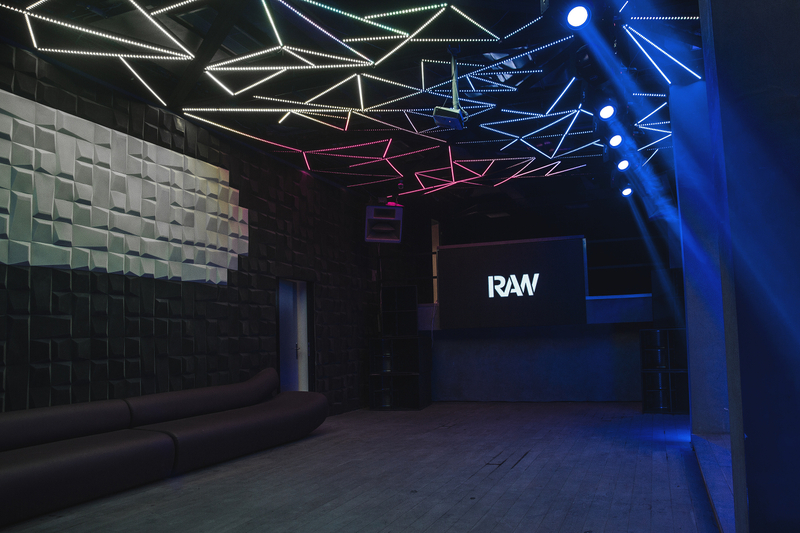 We think clubs are an essential part of our culture. They are places of social conventions where people, irrespective of their individual background, gather together in order to release themselves from daily sorrows and dance to one seductive beat. We are honoured to have Tangun Gencel, one of Istanbul’s electronic dance music legends, for an insightful conversation about the philosophy behind his collective 909 Productions’ new endeavour: RAW Istanbul. Hi Tangun! You are DJing since almost 30 years and your collective 909 Productions ran several parties and clubs like Exit, High End, legendary Crystal, 11:11 and Chunk recently. 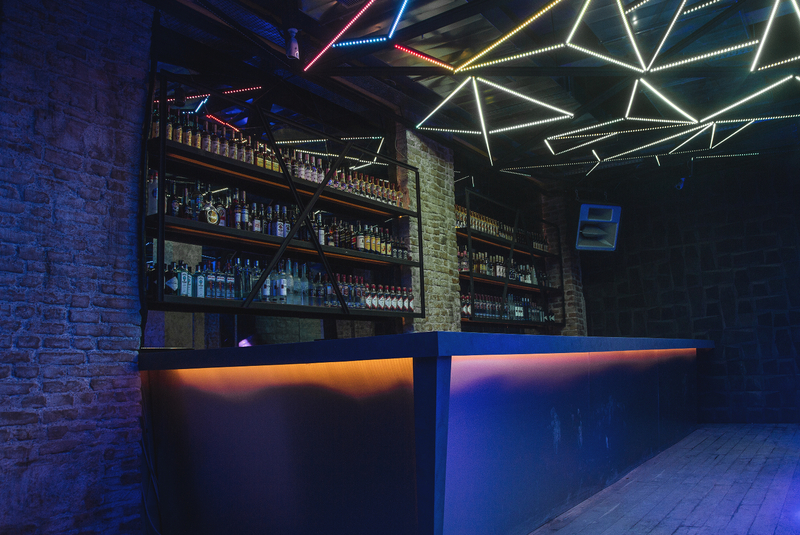 How does your new endeavour RAW differentiate itself from other spots in Istanbul’s nightlife scene and why did you opt to be outside of the Taksim area? We are still very close to the Taksim area so our guests can easily visit us either before or after an event there. 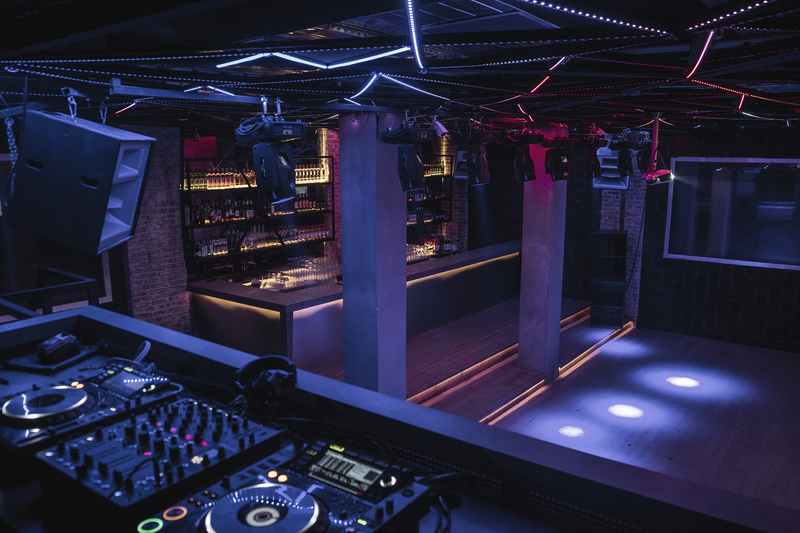 Karaköy reached a certain degree of people’s attraction after a series of restaurant and coffee shop openings so the logical next step would be entering nightlife. Our main intuition behind establishing a club here is to be an influential driving force of this new movement by contributing our expertise and vision of club culture. Comparing us we other institutions may reveal some common or distinctive characteristic, however, our authentic, no-comprise conception regarding our sound aesthetic and our aim to provide a state-of-the-art technical environment that offers our guests a premium level of entertainment quality on a par with other metropolitan cities, distinguish us considerably from others. Did it become more difficult to run a club in Istanbul from an administrative perspective? Even though running a club was always accompanied with bureaucratic burdens, the number of obstacles increased significantly over time. The main factors that affected adversely the public’s perception of nightlife are, failing businesses that were driven by commercial interests instead of passion for music, isolated approaches that neglected our cultural environment and misplaced polarisations between groups amongst many others. Apart from these internal problems within the scene, external conjunctures as changes in sponsorship laws, increases in alcohol taxes, deterioration of the EUR-TRY parity affecting negatively on the feasibility of international bookings, exacerbated further the business side of running a nightlife institution. Your previous spots stood out with futuristic ambience. 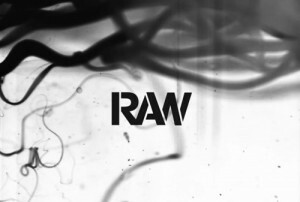 Can you describe RAW’s design and light concept? We had already a clear vision of aligning our club’s underground DNA with an advanced design concept even before we agreed on the name RAW. 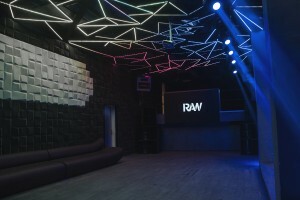 We didn’t want to magnify the futuristic idea and built a spaceship though and opted for a minimal approach which resulted in RAW’s current ambience. What sound system do you have installed? Did you have to clear obstacles to achieve an adequate spatial sound? We have a Funktion One sound system consisting of the new generation Resolution 3 EVO mid-high section speakers and 21-inch F121 sub-bass speakers supplemented further with double 15-inch bass enclosures that achieve an even tighter and punchier bass in the upper range. After required fine-tuning with audio engineers, we accomplished the crystal clear sound that stands out by its transparency and broad coverage of frequencies, resulting eventually in a superior, long-term sound experience without any interfering distortions over time. What is your door policy? 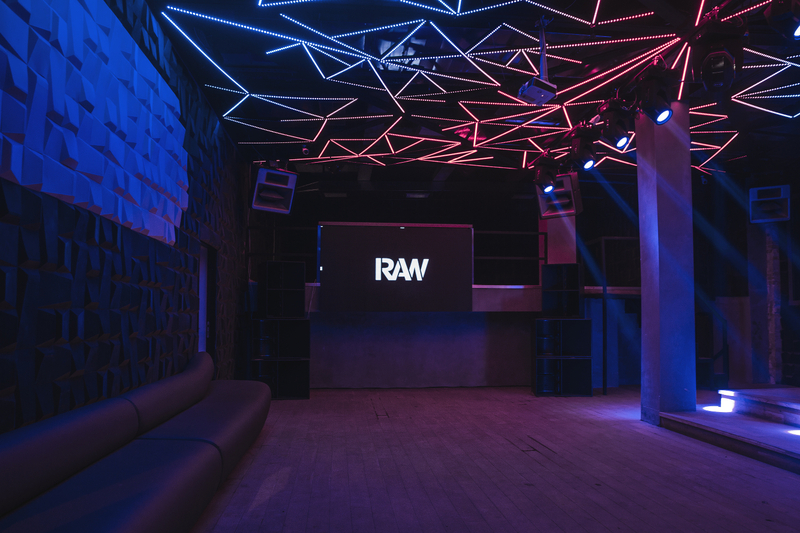 Our door policy is quite simple: every cool and respectful musical aficionado is welcomed at RAW. As we also like to give love back, we grant our friends and our longstanding entourage priority access on selective events. At which days will you open and do these nights differ with their musical focus? We are open on Fridays and Saturdays at the moment but we plan to organise mid-week events in future as well. Addressing your point about our musical focus, we will definitely stick to our musical vision either at own or outsourced events. Who does the booking and do current trends affect your programme? Do you have Resident-DJs? As it used to be at our previous spots, we are a team of musical enthusiasts who have a sympathetic ear to global trends and we try to focus on bookings with which we can identify ourselves at the right timing. Hence, our booking wish list is a real team effort that is guided by Murat Sezgi and myself. We do have Resident-DJs but I wouldn’t call it as a job description it’s rather a family of like-minded, talented friends who have been involved in this scene for many years and they play more or less on rotation for us. Do you plan any collaboration with festivals, radios, other clubs or anything else? We are partnering constantly with other players of the scene and involve our close friends in our decision-making process on occasions. We may announce some joint efforts soon, so stay tuned for RAW. What is next after the club? Could you imagine launching a label or a restaurant? We don’t have any plans to enter the food service industry. I’m thinking of launching a label for many years. However, my vision is more of establishing a platform that represents our musical understanding and DNA than having another outlet to release our tracks. Frankly said, this requires a lot of foundation work and I don’t want start such an important project without having the motivation that I personally feel as adequate. After a short breathing space, we will soon start to implement some of our event ideas for Summer 2015.